In just a few simple steps, the Small Spray Shelter can be set up in your working area. That means there s more time for painting! 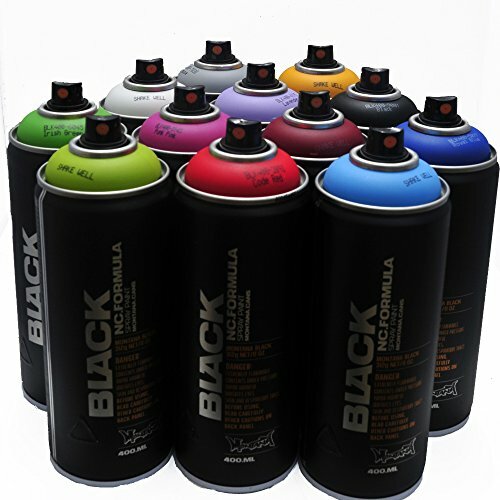 High pressure paint designed for graffiti street art and mural use. Reduce overspray drift with the HomeRight Medium Spray Shelter. Quickly set up this temporary paint booth to spray medium-sized projects such as nightstands, small dressers and chairs. 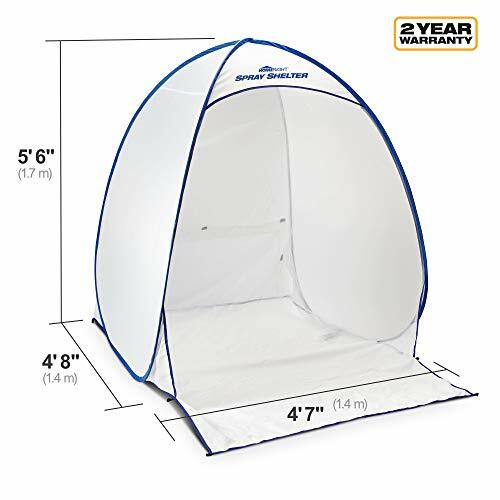 The Home Right Medium spray shelter has dimensions of 4'7" W x 4'7" D x 5'6" H. The curved, three-sided unit design has a built-in bottom and rear vent to help control overspray and regulate airflow and this portable, lightweight Spray Shelter makes it easy to position on a garage or shop floor. It naturally pops up into position to be used almost instantly. This portable spray shelter can also be used to provide a safe space for non-painting projects like sanding to keep dust from spreading. The HomeRight Medium Spray Shelter provides an area to spray paint easily while limiting the overspray drift on other items in your project area. 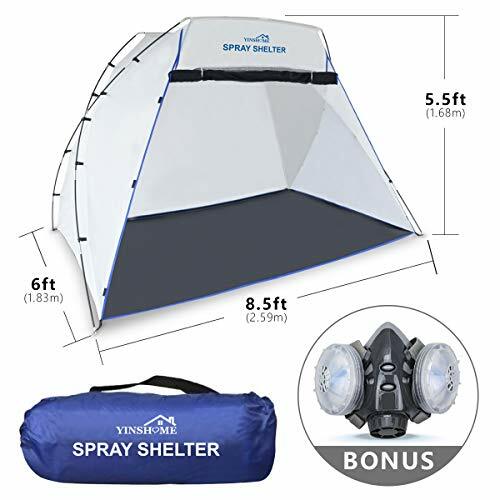 The Spray Shelter can be set up and taken down in minutes and packs up into the small bag provided for easy storage. 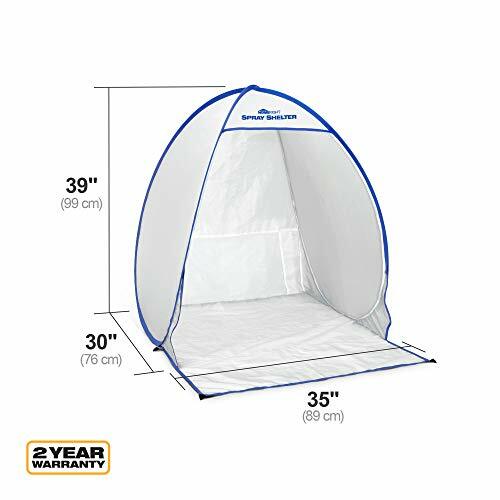 When you're finished painting, simply take down your spray tent and keep it in the storage bag to use for next time. Made from durable nylon material. Clear, protective spray finish eliminates gloss and glare. Permanent, protective matte finish, non-yellowing, moisture-resistant. Dries to touch in 10 minutes. 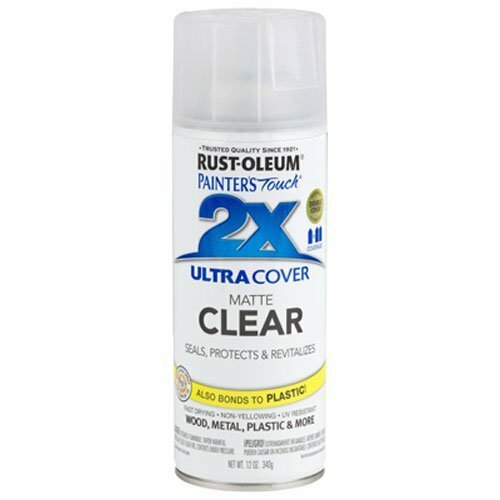 Provides a tough, long-lasting protective coating. Guards against electrical failures. Will not affect resistance values or conduct current. Rust-Oleum Specialty Tub & Tile Spray provides a one-step solution to refinish tubs, sinks and showers in just minutes. This unique one-step acrylic epoxy finish bonds to porcelain and ceramic providing outstanding adhesion, durability and color retention in high moisture areas. KILZ Chalk Spray Paint is an ultra matte, decorative paint and primer in one for upcycling furniture. 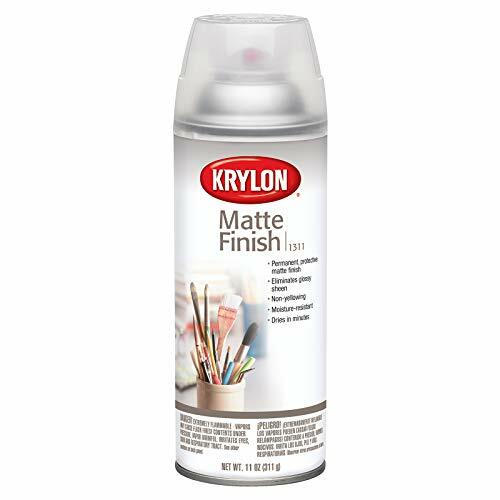 Featuring a quick-dry formula, KILZ Chalk Spray Paint dries to a premium matte finish with enhanced adhesion and durability on a variety of surfaces. 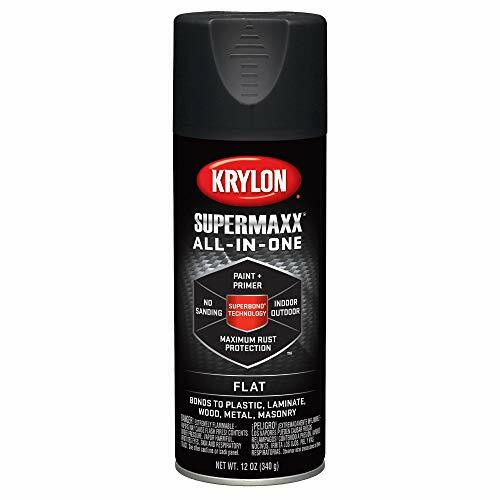 Ideal for small indoor or outdoor projects and intricate, detailed surfaces, this product can be applied to wood, metal, plastics, cast stone, wicker and more. Sprayed surfaces can be further enhanced with KILZ Clear or Dark Sealing Wax. The comfort tip reduces finger fatigue. Coverage rate is 12 sq. ft. per can, depending on the surface texture, porosity and application method. Does not include the loss of material from spraying. Your project surface should be clean, free of dust, grease, wax, peeling paint, mold and mildew. If washing is necessary, use a non-soapy detergent or a TSP substitute. Rinse well and allow to dry. Scrape off loose paint and sand to a smooth surface. For optimal adhesion for difficult surfaces apply a coat of primer such as KILZ ORIGINAL oil-based Primer/Sealer/ Stainblocker or KILZ Premium water-based Primer/Sealer/Stainblocker. Apply if surface, air and product temperatures are between 50 -90 F. Avoid painting in direct sunlight. Insure adequate ventilation when spraying indoors. Cover adjacent areas to avoid overspray. Apply multiple thin coats to prevent dripping and sagging. Allow to dry between each coat. Dries to touch in 15 minutes, re-coat after 45 minutes. Temperature and humidity extremes can affect dry time and final appearance. Shake can vigorously for 1 minute after mixing ball begins to rattle and often during use. VENTILATION REQUIRED: To avoid inhalation and combustion hazards, DO NOT use this product unless you can achieve cross ventilation by opening windows and doors during application and drying. Not for touch-up on surfaces previously painted with KILZ CHALK STYLE PAINT. KILZ Chalk Spray Paint is an ultra matte, decorative paint and primer in one for upcycling furniture. Featuring a quick-dry formula, KILZ Chalk Spray Paint dries to a premium matte finish with enhanced adhesion and durability on a variety of surfaces. 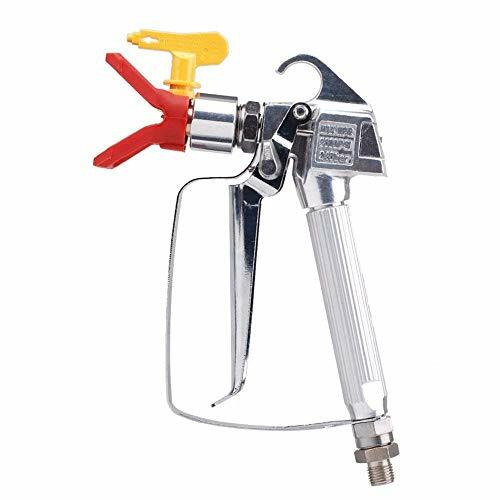 Ideal for small indoor or outdoor projects and intricate, detailed surfaces, this product can be applied to wood, metal, plastics, cast stone, wicker and more. Coverage rate is 12 sq. ft. per can, depending on the surface texture, porosity and application method. Sprayed surfaces can be further enhanced with KILZ Clear or Dark Sealing Wax. 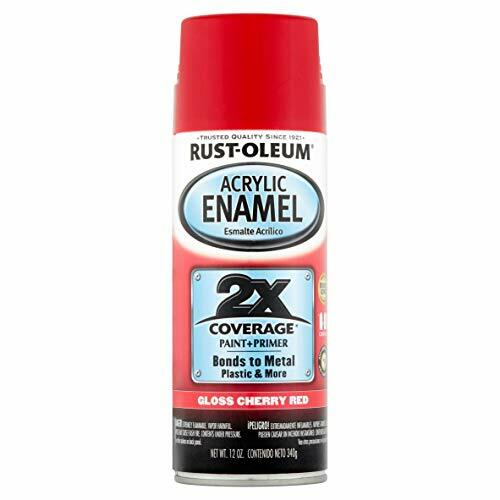 Are you the kind of Artist that needs more value out of the spray paint you are using for your murals and art projects? 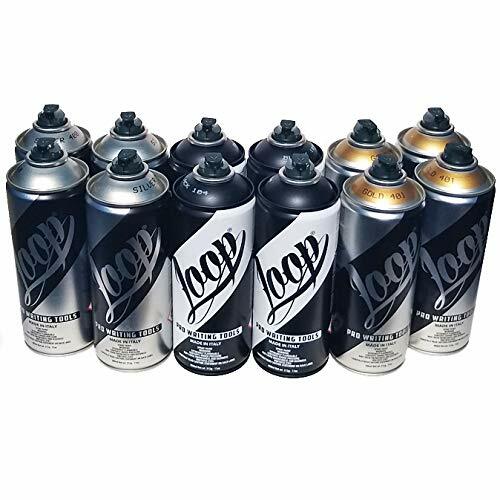 Despite being more affordable than competing brands, Loop 400ml spray paint is a premium grade spray paint for artists, developed in Italy with the highest standards and offers excellent coverage, more durability against the weather, and the highest UV resistance, because of their 100% acrylic formula - not a synthetic acrylic blend or straight up synthetic like many other brands. 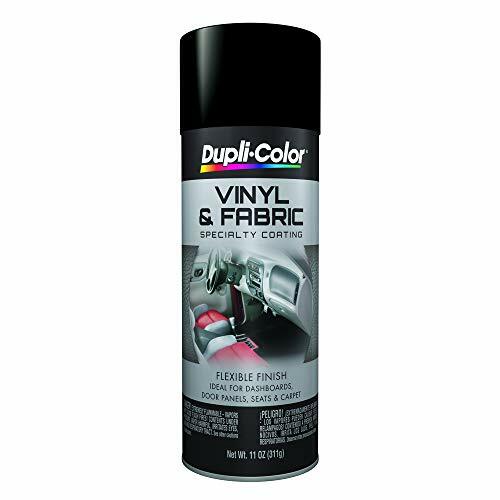 The colors are vibrant and opaque and Loop 400ml features a medium pressure valve that's capable of producing a high and low pressure sensation, making it versatile enough for piecing, murals, canvas, street art, graffiti, stencils, or any other crafting or art project. Short drying time allows rapid re-application and overlapping with other colors immediately. Plus, Loop is arguably one of the most environmentally friendly paints on the market due to the high quality of its ingredients. Loop has a Satin finish and comes with a thin universal style nozzle that allows for easy details and line work. Loop spray paint works with almost all the specialty nozzles and caps available on the market, so switching nozzles for a wider or thinner spray pattern is no problem. 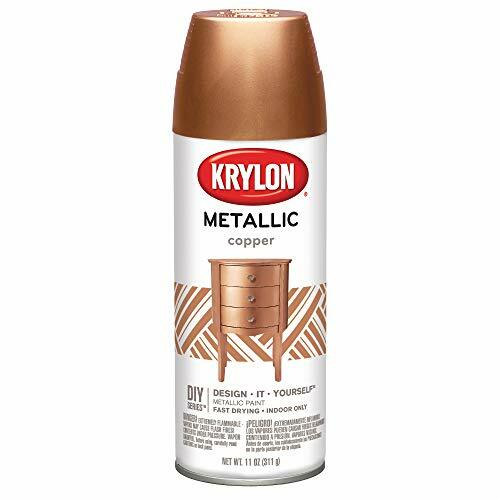 This Metallic spray paint pack includes 12 x Loop 400ml cans and is the perfect kit for street artists that love to work with Silver chrome or Gold colors. Colors included in this set are: 4 x Black, 4 x Silver, and 4 x Gold. 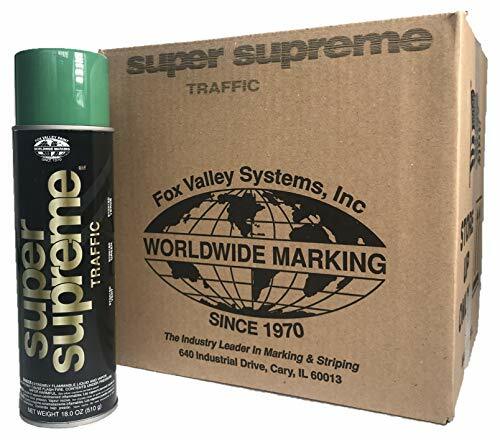 Variable pressure paint designed for canvas or graffiti street art and mural use. 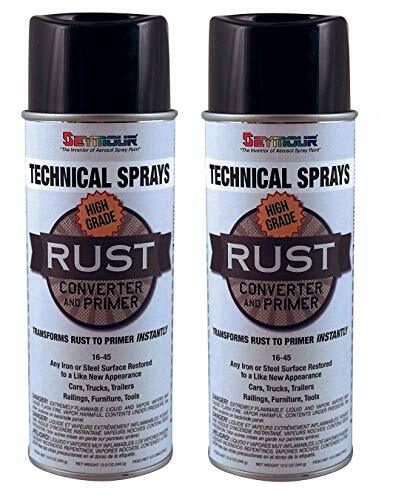 Seymour's Rust Converter & Primer can be applied to any iron or steel surface to penetrate rust and turn it into a protective black coating. This protective coating will be resistant to moisture and prevents future rust growth. 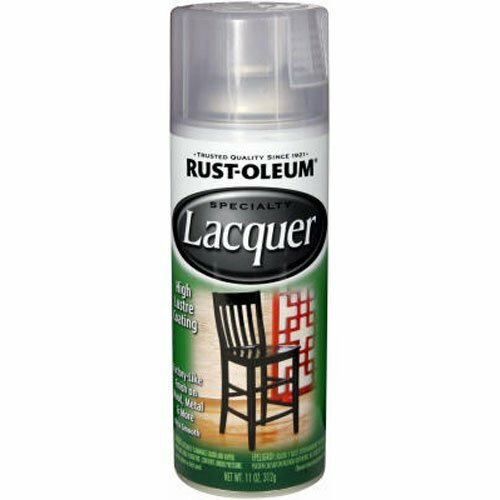 Just remove any loose rust, then apply it like a primer to rusted surfaces. Greatly reduces time spent wire brushing and sanding. A topcoat is required for maximum rust protection. Sold 2 Cans Per Pack. Greatly reduces time spent wire brushing and sanding. This protective coating will be resistant to moisture and prevents future rust growth. Ergonomically designed handle to reduce fatigue ,easy to replace the filter without tools and the handle is very comfortable and controllable! Trigger Safety prevents gun from spraying when not being used. Tip Guard keeps hands away from spray nozzle. 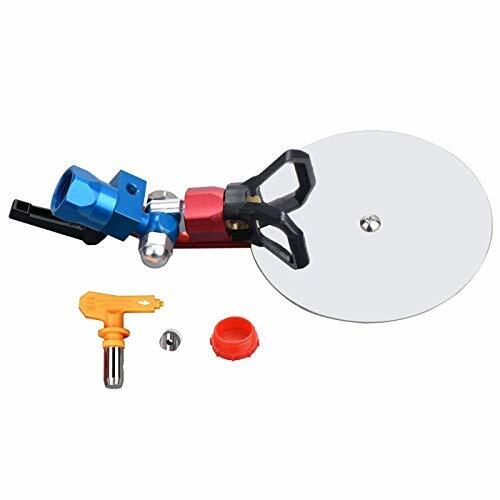 Compatible for Graco, Titan, Wagner spraying machine.